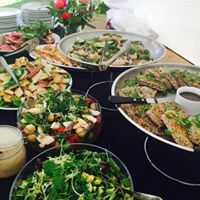 From formal fine dining wedding breakfasts to an informal BBQ party at home we cater for every style of wedding catering.Bespoke menus and packages available. Taking bookings for 2019-2021 now! 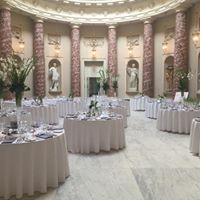 2019 dates still available Call us now to check availability. Not just your average BBQ menus… From Korean spiced BBQ ribs, Fresh Seafood to Chicken Satay. We have a wide range of BBQ dishes to keep the most adventurous foodie and children both happy! Lots of Vegetarian & Vegan friendly options. 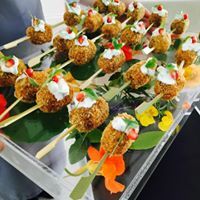 Our hand made canapés are perfect for private parties at home and corporate events. Freshly assembled and cooked on site by our event chef to ensure the taste and presentation is perfect. Cocktail & drinks packages now available! 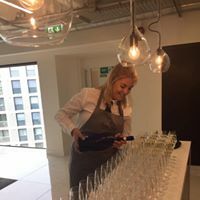 Whether you are launching a new product, hosting a conference or treating your team to a party we can offer a variety of menus to suit your budget. Catering from 20 – 500. We can provide a variety of buffet options to suit your requirements. From a cold buffet or grazing table delivery to a fully catered hot fork buffet. Please contact us to discuss the options available! 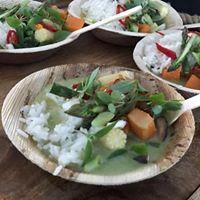 From all time classics to luxury fine dining, our bowl food is the perfect option if you want to offer your guests something more substantial than canapés. Suitable for stand up events of all sizes. We love the festive season here at Passion Fruit Catering and we love organising a good party! 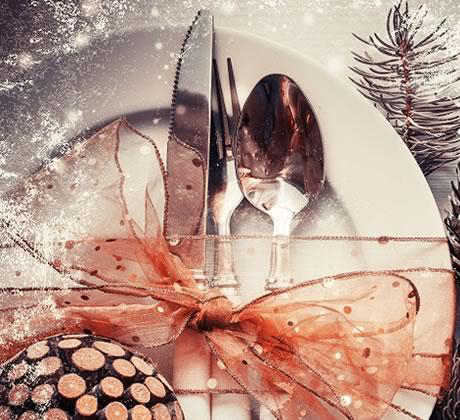 Each year we create mouth-watering festive themed canapés, bowl food, buffets to sit down festive feasts to include three course menus & family sharing feasts that will capture the essence of Christmas with every mouth full. 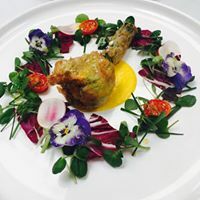 Whether you are looking for a three course lunch or dinner, a ten course tasting menu, or an informal family style meal, our chefs can design a bespoke menu with your requirements in mind in order to wow your guests. We take great pride in using as many sustainable and locally sourced ingredients as possible in our seasonal menus. 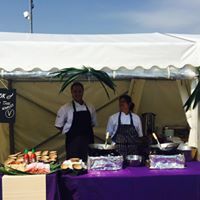 Perfect for catering for large events our bespoke themed food stalls cater for all tastes. From gourmet burgers, Thai Wok station to Fresh seafood stations the choices are endless! Thinking of adding a theme of vintage to your Wedding, Birthday or Event? 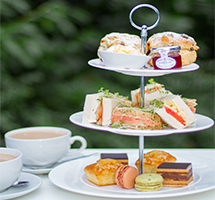 Our afternoon teas our beautifully hand made and elegantly served on vintage fine china.